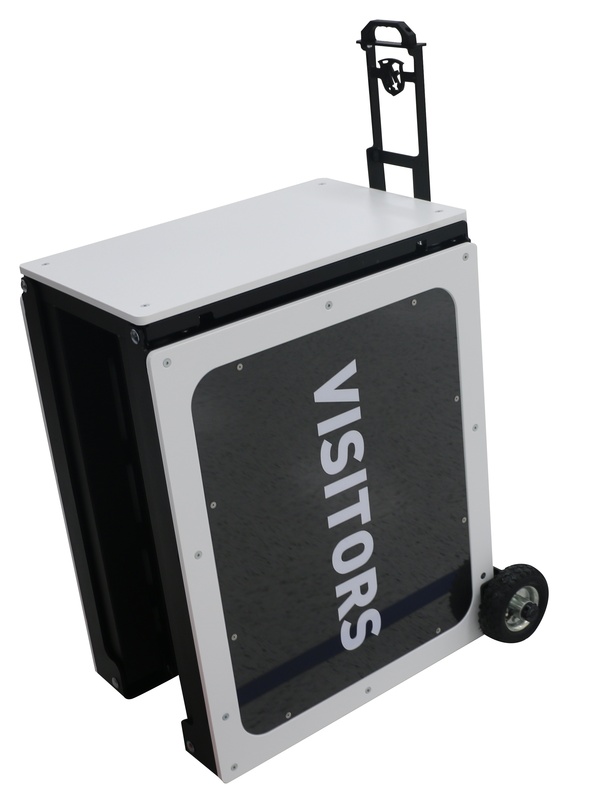 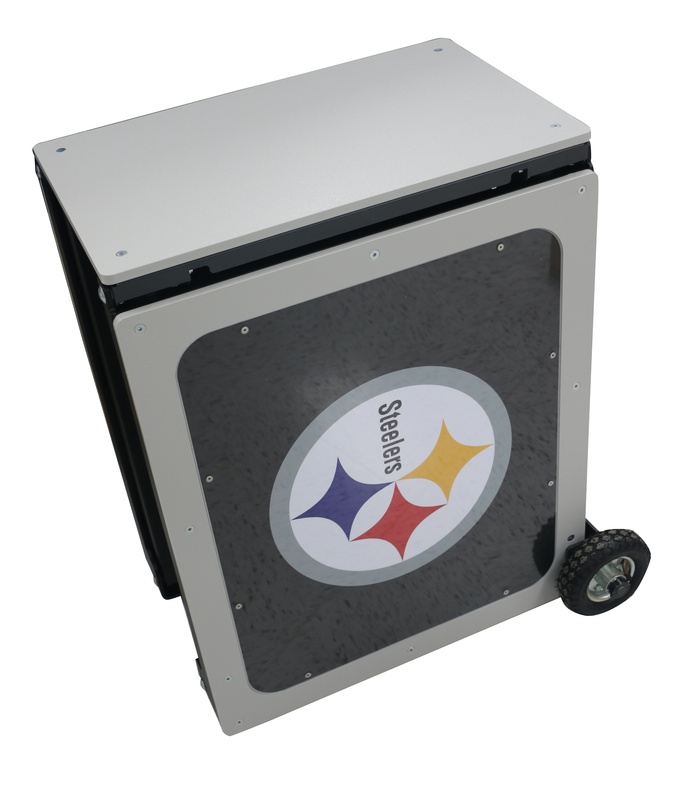 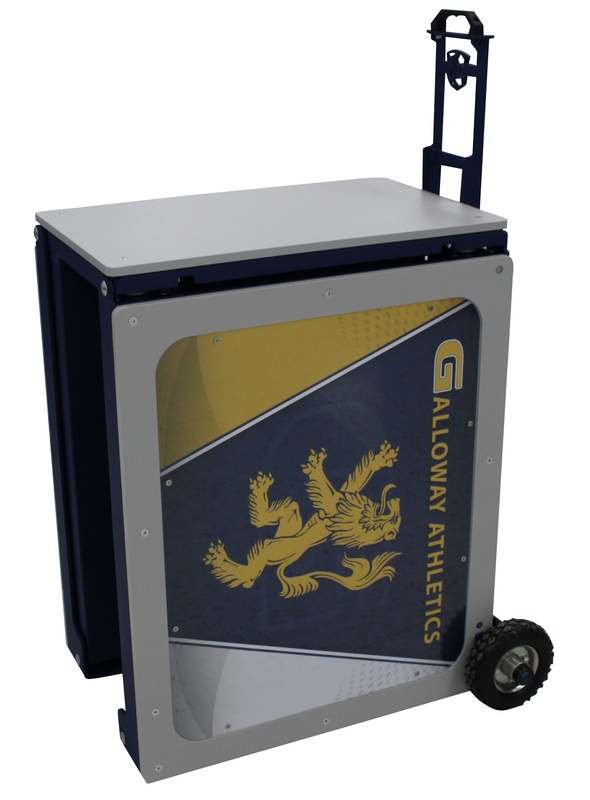 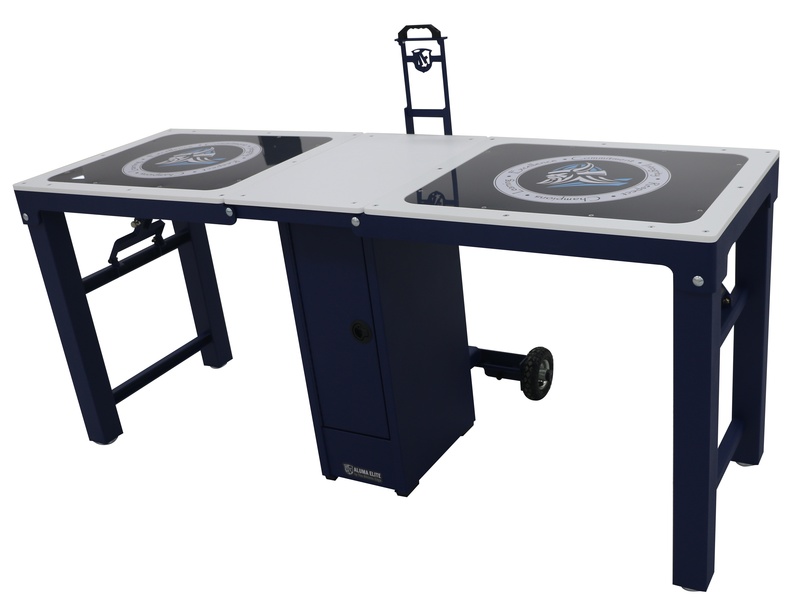 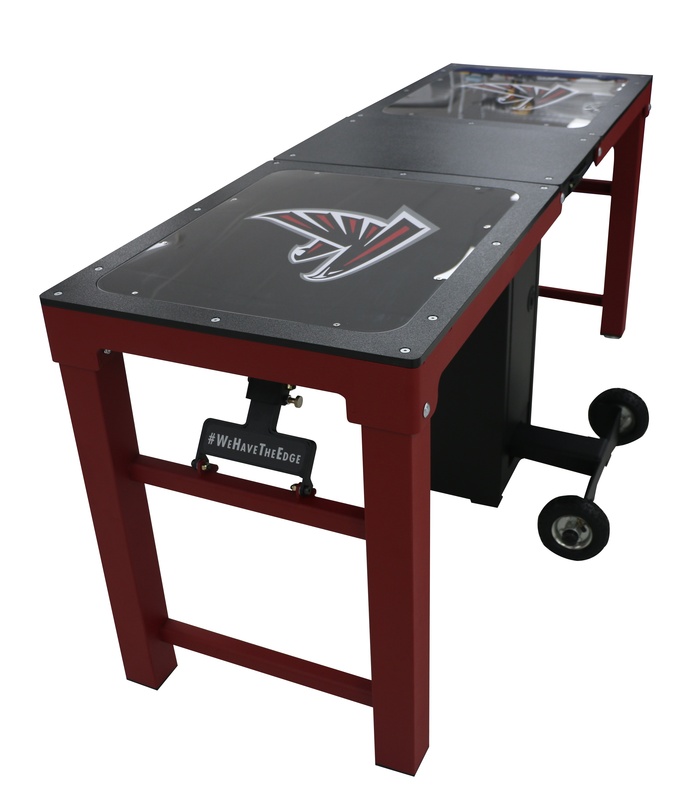 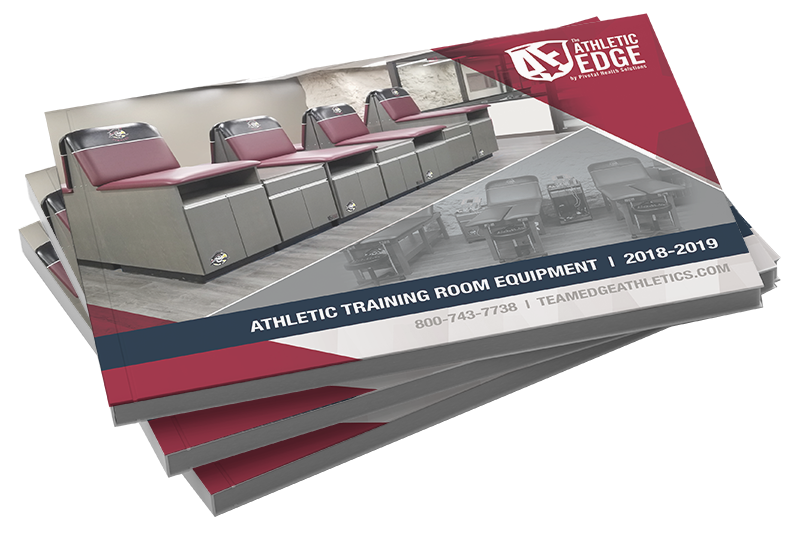 The Aluma Elite Portable Workstation, with industry leading mobility features, is Athletic Edge’s latest solution for sideline treatment and care. 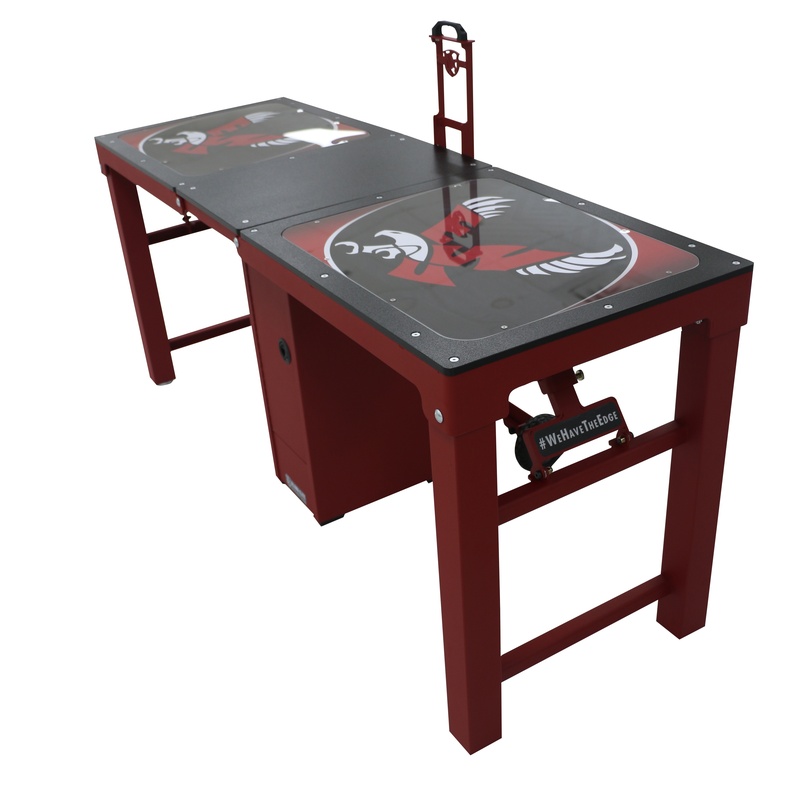 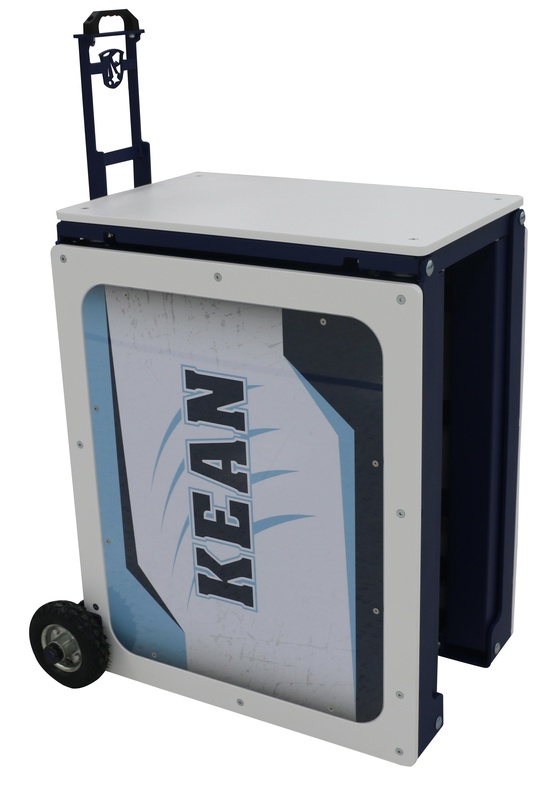 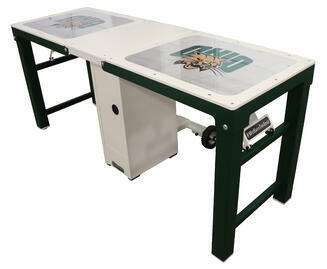 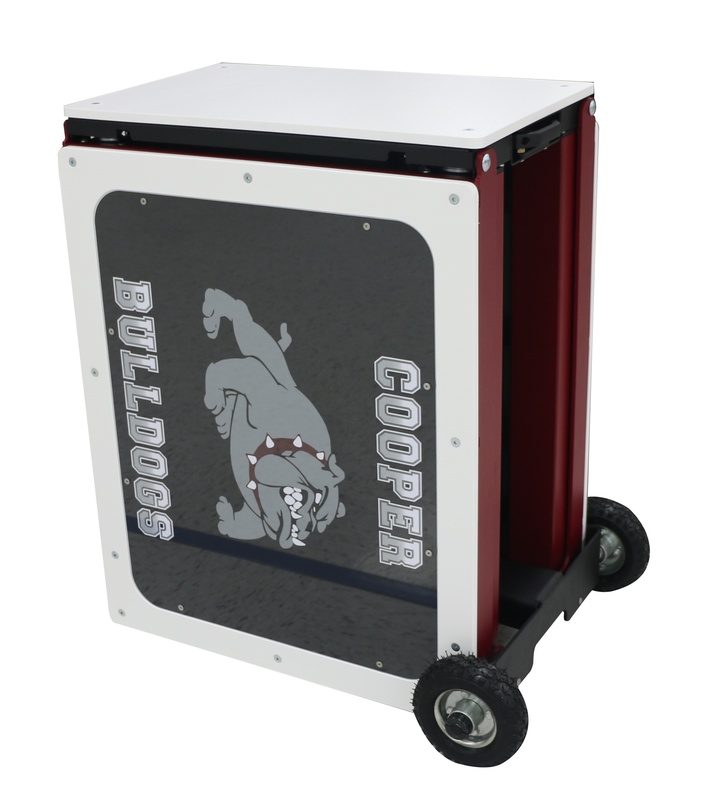 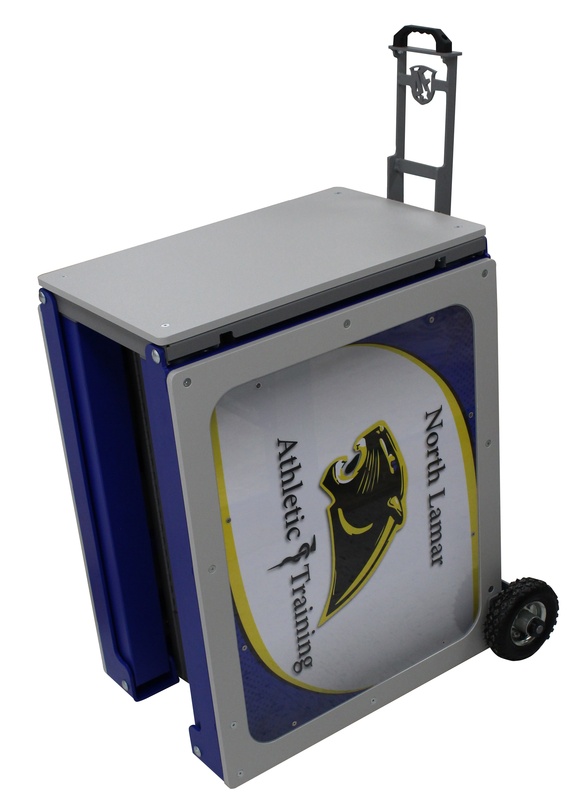 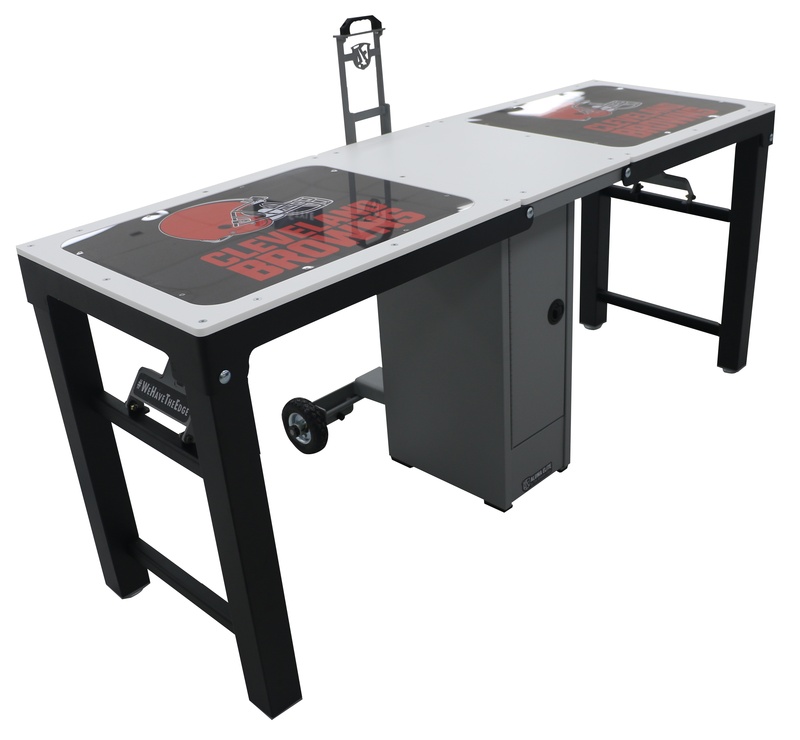 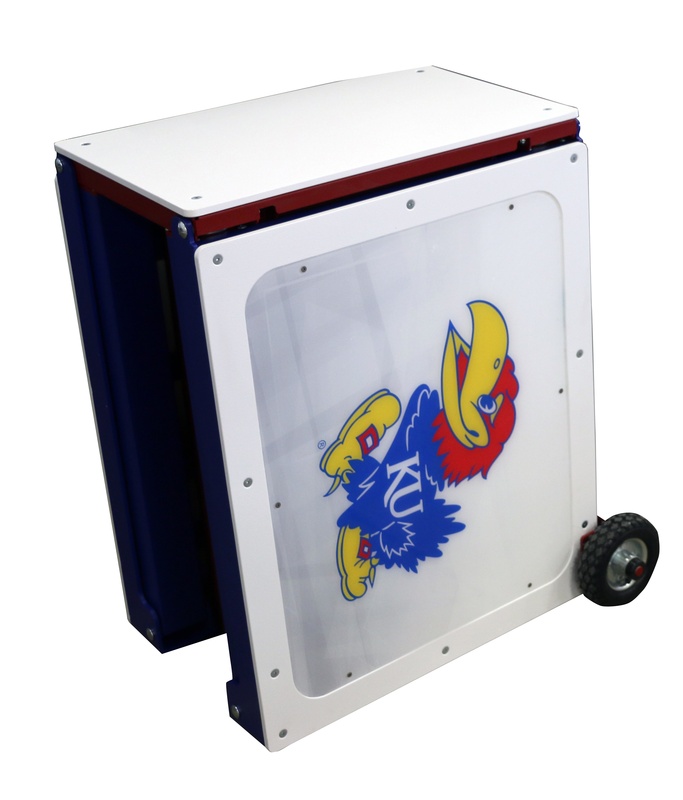 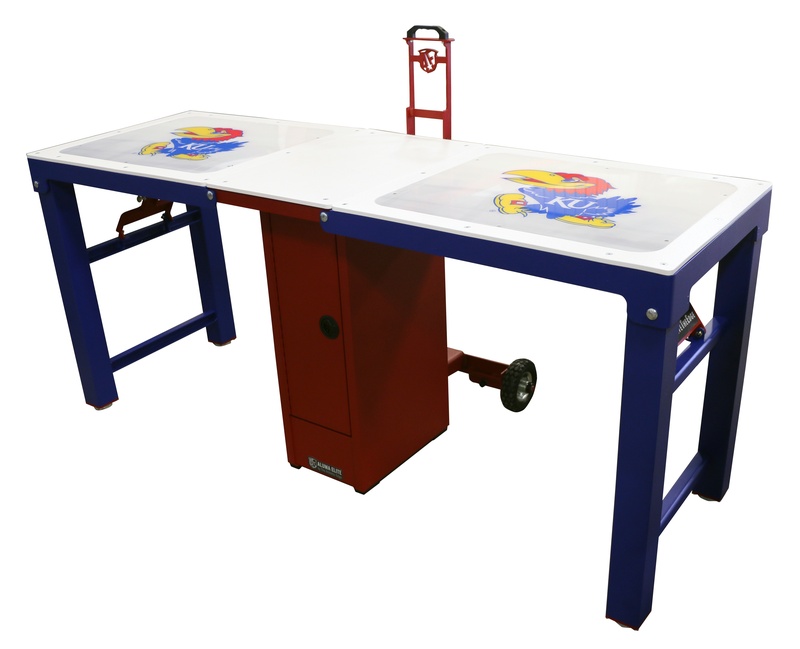 Made from aluminum, and complimented with a rugged, textured powder coat finish, this workstation offers an affordable and convenient solution for treating your athletes. 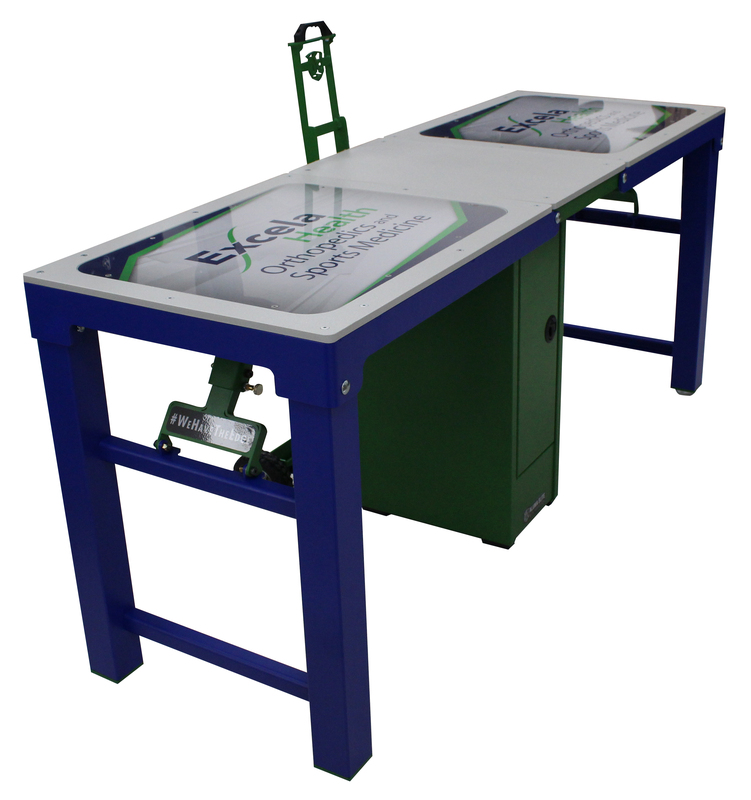 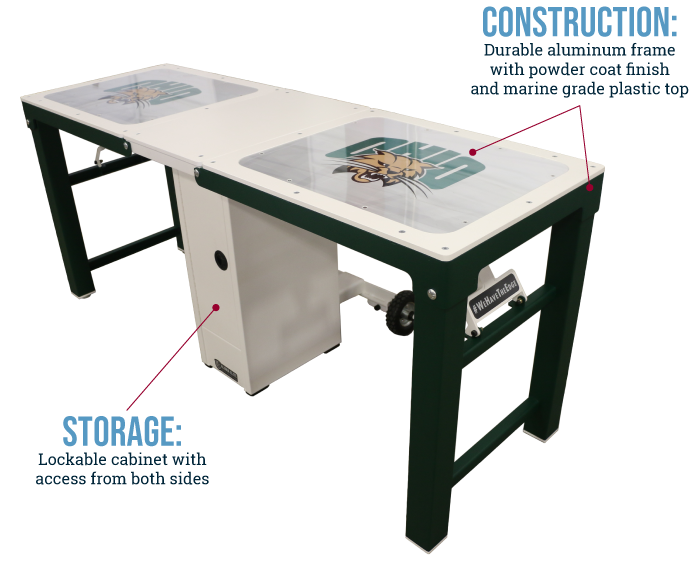 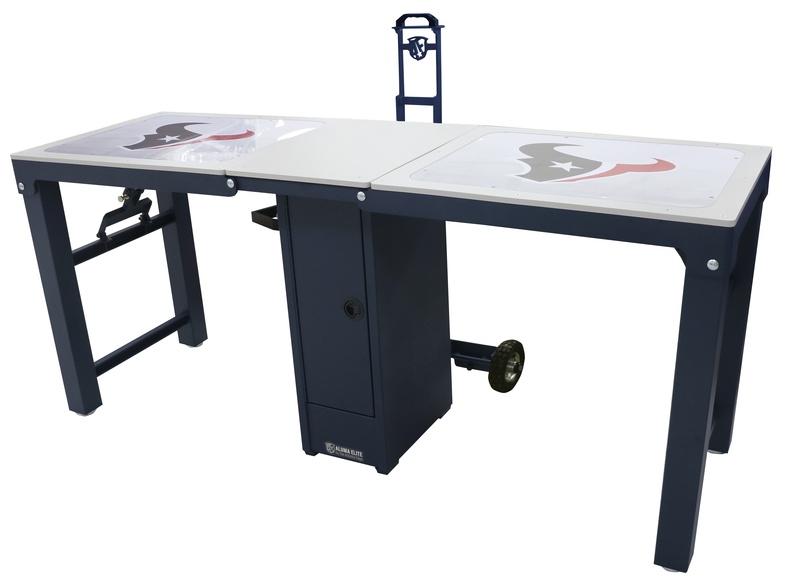 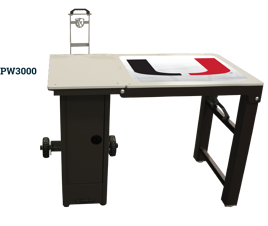 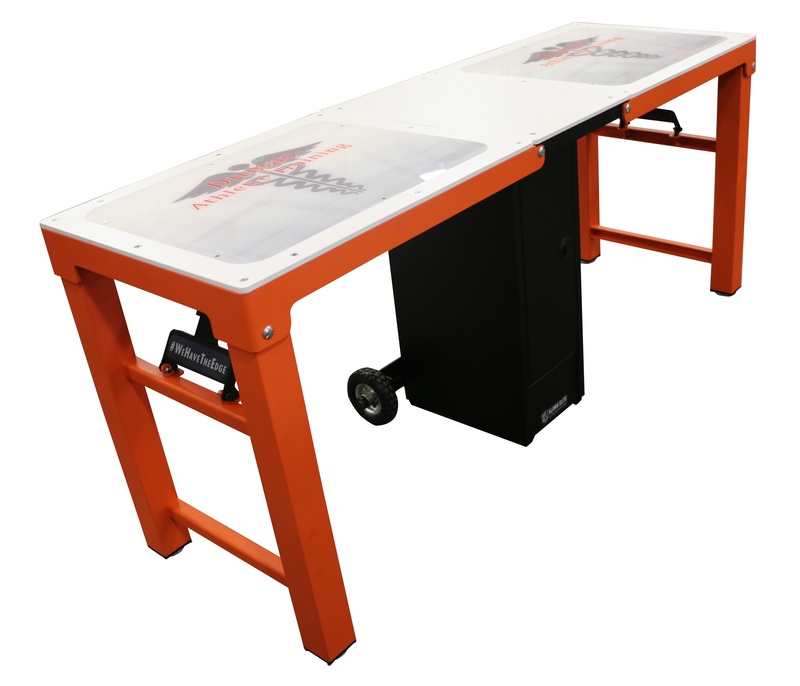 The Aluma Elite Portable Workstation also features a stow-away handle, lockable storage cabinet that is accessible from both sides, marine grade plastic top and graphics package including two logo panels on top.